The Mexican timeshare industry has long been targeted by scammers and fraudsters, but these days it’s not fake Mexican timeshare providers you need to look out for. 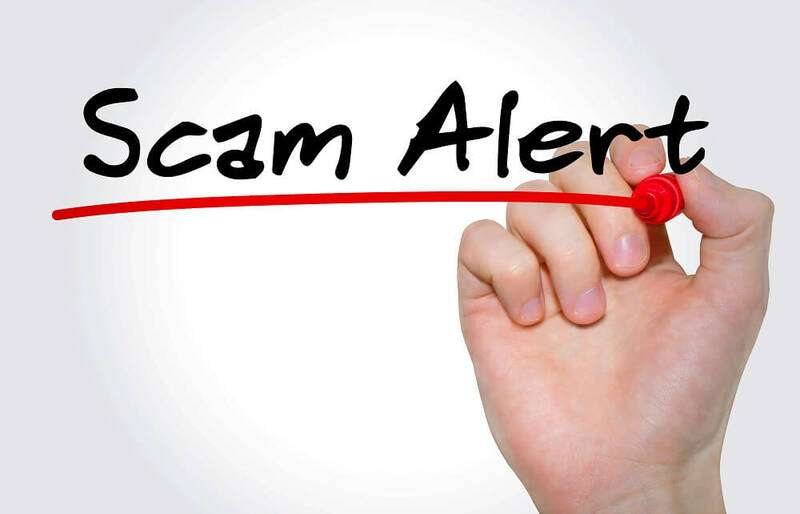 As the industry has become more tightly regulated, these types of scams have trickled away, and have been replaced by timeshare resale and cancellation fraud. It used to be the case that you could check on the legitimacy of any company or person who approached you with an internet search and a check through Better Business Bureau, but these days that’s becoming less reliable. You see, scammers these days are also indulging in identity theft; they very often take on the guise of a legitimate Mexican timeshare company, or the name of someone who works for a legitimate company, in order to fool people into trusting them. Not only does this help them to gain your trust quickly, but it will also enable them to make a clean getaway with their ill-gotten funds. As a result, it’s harder now than ever to recognize a Mexican timeshare scam when one comes your way. Most of us are probably all well used to the concepts of timeshare and cancellation scams, but many people have never heard of Mexican timeshare resale scams! The premise, so to speak, is for scammers to convince a Mexican timeshare owner that they have someone interested in buying their timeshare. The money in this comes from the “finder’s fee” that the fraudsters levy. Scammers tend to tailor their approach, but generally speaking this scam with start with a cold-call (1st warning sign) from someone claiming they have a buyer for your Mexican timeshare. They will generally be offering a lot more than you would expect (2nd warning sign! ), and they’ll be in a big hurry (their buyers always are). They’ll then ask you to fill out some forms and wire them some money (danger, danger!) so that they can complete some checks. Once they have your money these resale scammers will either disappear with your money entirely never to be heard from again, or they will call back a short while later saying that there have been issues. At this point, you may be shocked to hear, they will request more money. This can happen over and over, and for many there is a point at which they feel they are “in too deep” to back out, or worse they end up relying on a sale that never comes to clear mounting debt. As we have indicated previously, there is no real value in the name or business used by these people who call you now; they could be anyone wearing the skin of a genuine resale company rep to fool you. This doesn’t mean that there’s no way for you find them out before you get scammed by a Mexican timeshare resale scam. When you receive written (or verbal) communication from them, ask yourself if it sounds professional. Is the language, spelling, and/or grammar of the standard you would expect. While it is not unusual for communications from Mexican timeshare companies to have some grammar errors (most of the staff will speak Spanish as their first language), contracts and official websites should be flawless. If they ask you to wire money to them in advance be very, very wary. Consider the price they’re offering you for your Mexican timeshare; is it reasonable for your membership? If it’s much higher than the market value you should question the validity of the interaction. If it seems too good to be true then it probably is! More often than not Mexican timeshare scammers will begin to use manipulation techniques in order to close the deal; they will become more aggressive, add pressure, or try to make you feel guilty if you attempt to back out of the proceedings. Listen to your gut; intuition may not be scientific, but it’s often the first inkling that anyone has of something being not right. If you watch out for all of this you can notice Mexican timeshare scammers at work before they get the better of you. Once you know how these people work you can beat them at their own game. These scams are not limited to Mexico, however, so keep all this in mind no matter where the offers and propositions come from.